Exciting news about the I-75/University Parkway Diverging Diamond Interchange (DDI)! – Valerin Group, Inc. Exciting news about the I-75/University Parkway Diverging Diamond Interchange (DDI)! 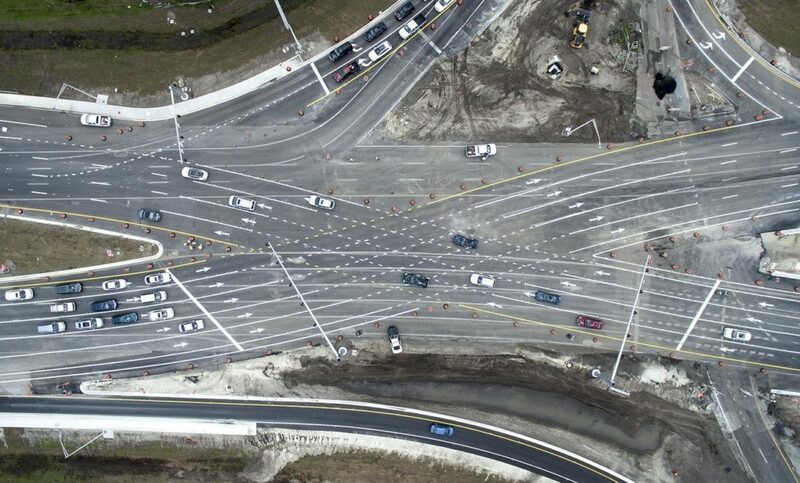 Valerin led the extensive community outreach efforts for FDOT’s DDI project in Sarasota/Manatee – the first DDI constructed in the state of Florida and the largest in the nation. Read about how the DDI is benefiting the area HERE! https://www.valerin-group.com/wp-content/uploads/PH-521009997.jpg 797 1320 Chuck Thompson https://www.valerin-group.com/wp-content/uploads/Valerin_Logo-Red-copy-300x86.png Chuck Thompson2018-06-20 18:13:172018-06-20 18:24:10Exciting news about the I-75/University Parkway Diverging Diamond Interchange (DDI)! Jennifer Priem Joins Valerin Here We Grow Again!